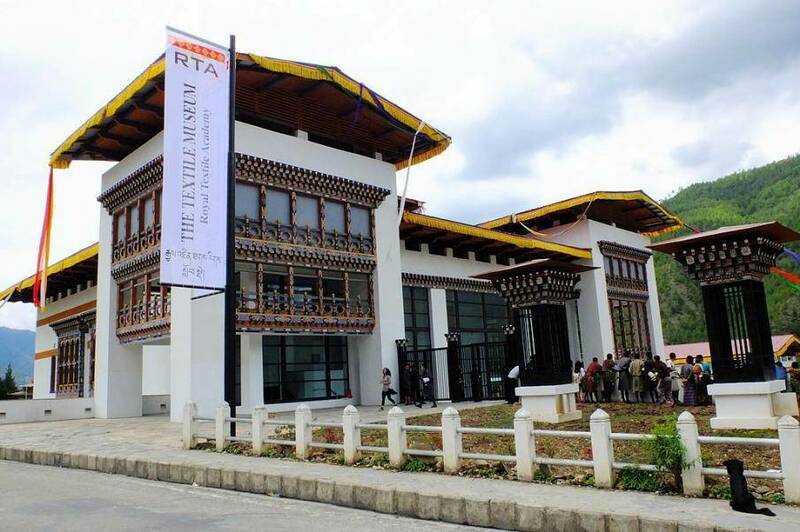 The Royal Textile Academy of Bhutan or the National Textile Museum showcases the culture of Bhutan and the talent of these people. It was inaugurated by Queen Mother Ashi Sangay Choden Wangchuck in 2001. The visit to the Museum is a worthwhile as it displays many types of woven textiles, the machineries, skills of the weavers, traditional garments and also stores the Royal textiles, the crowns of the kings, their dresses and other accessories. The Museum’s textiles are categorized in six themes. Warp pattern weaves, weft pattern weaves, role of textiles in religion, achievement in textile arts, textiles from indigenous fibres and the Royal collection. The Museum is gradually developing and garnering attention. 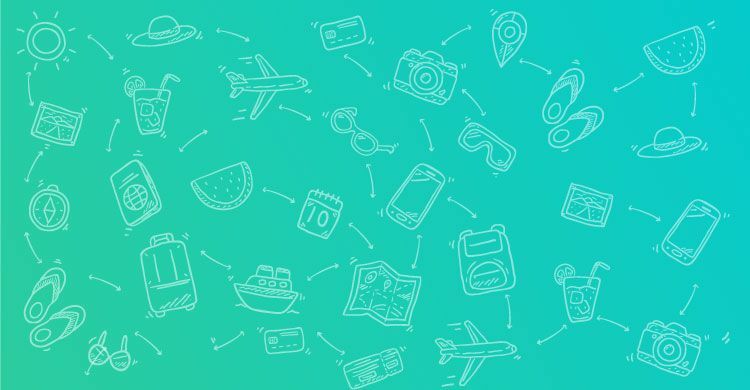 Several events are also organized like the National design competition which takes place in September ­ October months and the best textiles are selected by people. Auctions and demonstrations of skills particularly to individuals have also started taking place.